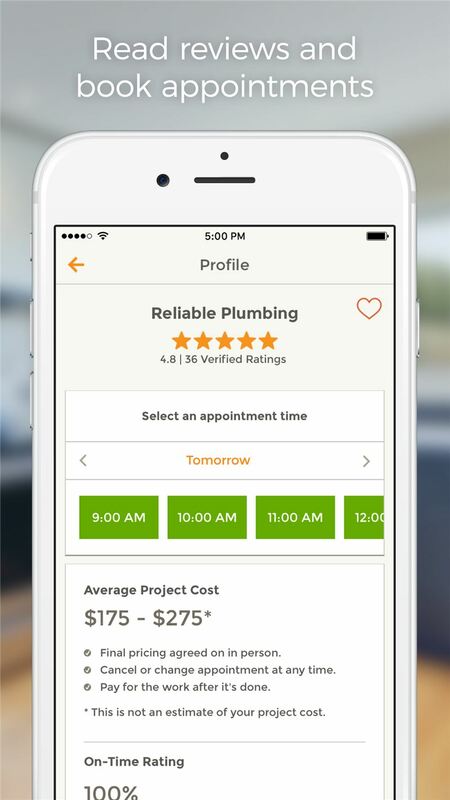 HomeAdvisor is a leading digital home improvement marketplace that has connected more than 40 million homeowners to our network of nearly 140,000 home service professionals. 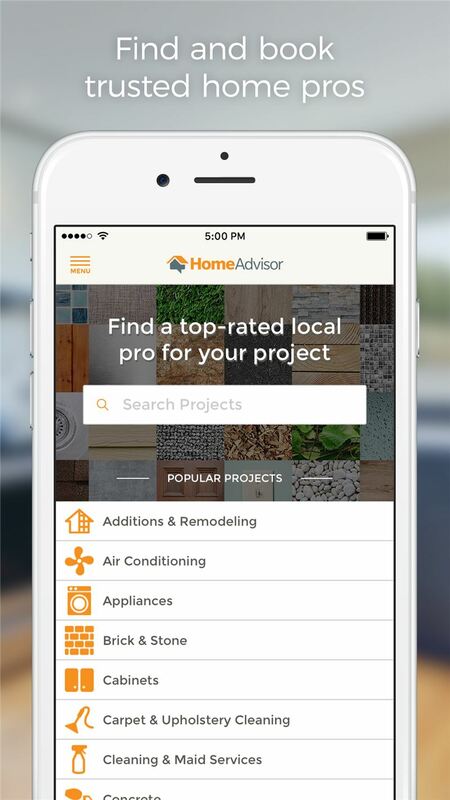 HomeAdvisor understands that busy homeowners need to schedule home projects on-demand and on the go, that’s why we’ve created a mobile app that instantly connects homeowners with prescreened local professionals for nearly any home services or repair need. 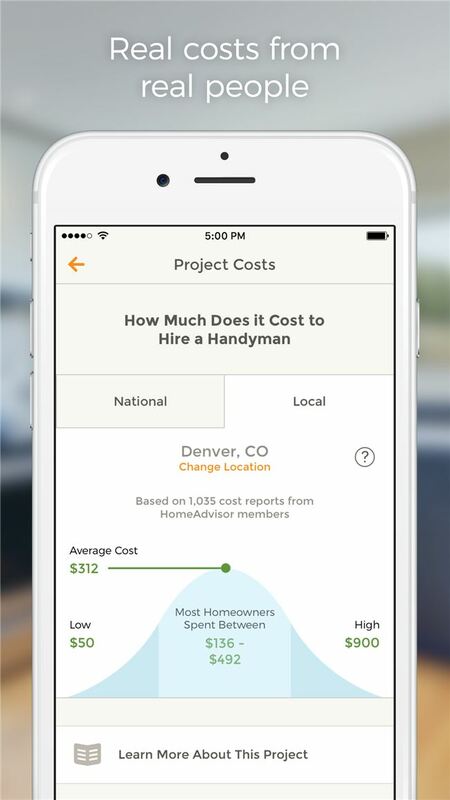 •	Conveniently compare pricing for more than 500 home repair and improvement projects using the “in app” True Cost Guide. 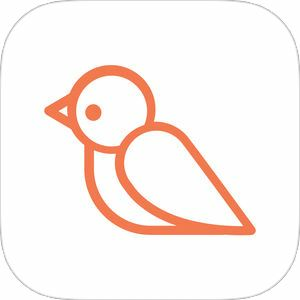 •	The HomeAdvisor mobile app is compatible with iPhone, iPad, Android, and is the only home services company integrating on-demand technologies with smart home devices including iWatch and Amazon Echo. In addition, homeowners can now book home pro’s through social media sites like Facebook. 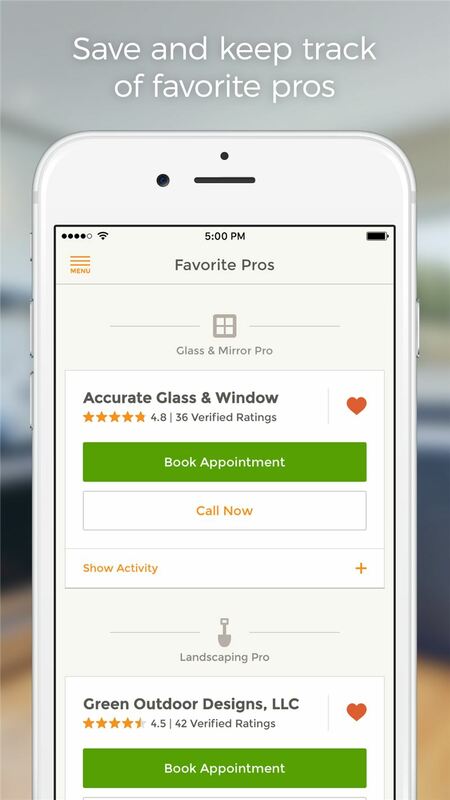 The HomeAdvisor app’s success speaks for itself. 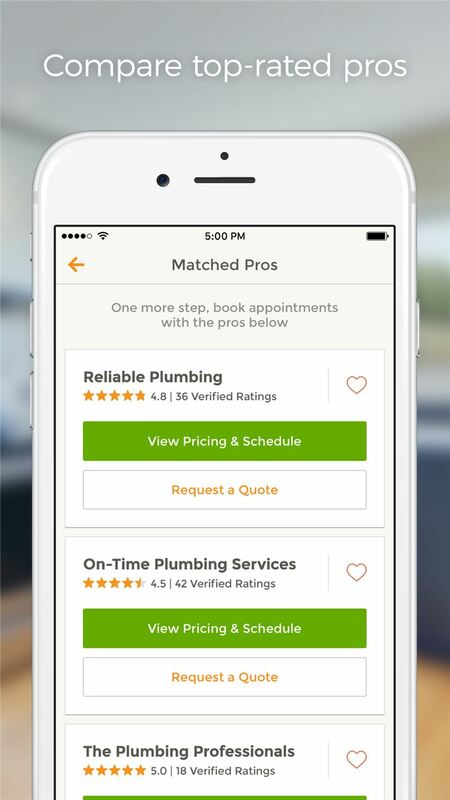 We’ve seen service requests via the mobile app increase by over 200% year over year. And, since the rollout of our suite of on-demand tools, we’ve doubled customer satisfaction scores, bringing them into alignment with e-commerce colossi such as Amazon and Apple.